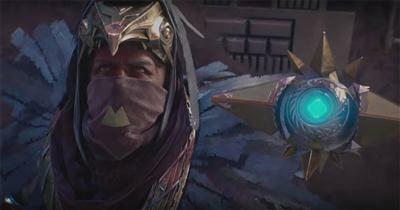 Further details about Destiny's new expansion The Taken King have been revealed in a viDOC video from Bungie. In particular there has been confirmation for three of the most requested additions for Destiny: new patrol areas, new public events and a new raid. Some of these new activities take place on Oryx's flying fortress where players can enjoy a wealth of new activities including patrols, jobs (bounties), public events and the new raid. There is even a new UI to go hand in hand with the patrol, giving players the freedom to track bounties. The other important patrol area is located on Phobos, a Cabal area that's been overrun by Taken invaders. This patrol areas becomes available from the start of the Taken King missions. The Taken King opens with trouble on Phobos - a Cabal outpost where a distress signal has been identified and something has gone seriously wrong. No one's sure what happened, so the Vanguard has sent Guardians to explore this new area to learn more. The second of the new patrol areas takes place on Oryx's Dreadnaught - his massive castle in the sky. One look at the Dreadnaught and you'll be thinking of a giant, evil mausoleum. This ancient area is home to the Taken; a twisted version of the games original enemies which are instantly recognisable through their luminescent colouring. During the Taken King story missions players have to explore the Dreadnaught and ultimately track down Oryx. It's during these missions that you'll venture deeper inside the ship, uncovering areas that will reappear during the Strikes and even the Raid. There are summoning pits, ceremonial halls and prison areas which are all combined in this ancient floating fortress. Included in the patrol activity are the typical selection of bounties which are referred to as Jobs in the new UI interface. 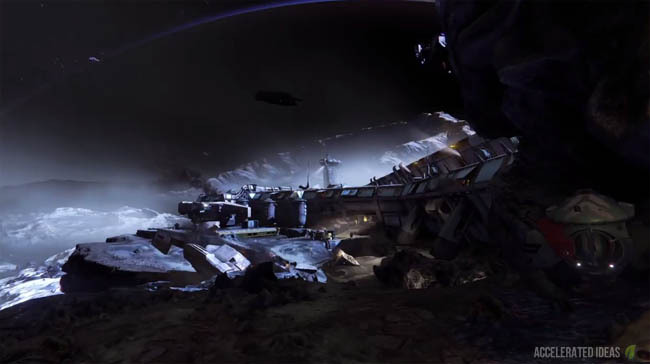 Players can located Beacons throughout the ship or receive missions from the Taken King's vendor at the tower. In addition to the bounties we also have new Public Events for the patrol area. These timed encounters offer players the chance to earn marks or reputation by fending off a horde of Taken enemies or a mini-BOSS. 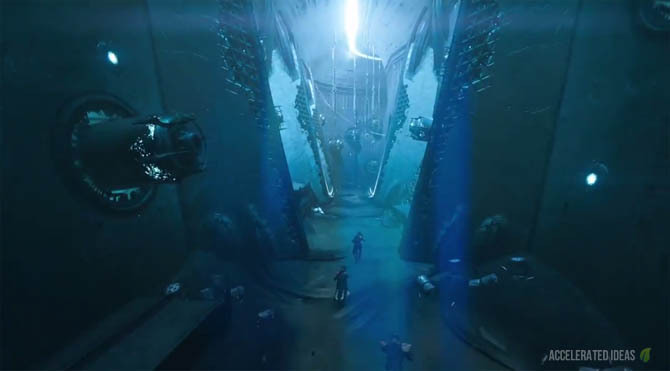 Assumed to take place on Oryx's Dreadnaught the Raid is a 6 player activity where players track down and fight against Oryx. This guy is out for revenge following the death of his son during the Dark Below. Oryx is an ancient Hive king born out of darkness. He's come to the Destiny universe with one thought in mind - to extract revenge. Included in the DEV video was an oversized summoning pits creature, much like the one you encounter during the Summoning Pits strike on the moon. This Taken version of the beast has huge spider like legs protruding from his back and shoulders - making him look like some kind of upside down spider! He's still got the massive bulky body and alien like jaws. The DEV's confirmed that there are puzzles that at first you might not even understand - sounds like a raid to me! One particular puzzle is the swinging platforms which are similar to those seen during the original Vault of Glass and later in the House of Wolves mission on Venus. Players need to use good timing to jump from platform to platform or fall to their death below. It only takes one bad player to hold the rest of the team up!